Upcoming: Two Adventure Workshops, One Lightroom Editing Workshop. I'm now booking spots in three fun and exciting 2017 Workshops. These are small, highly interactive workshops and space is limited. 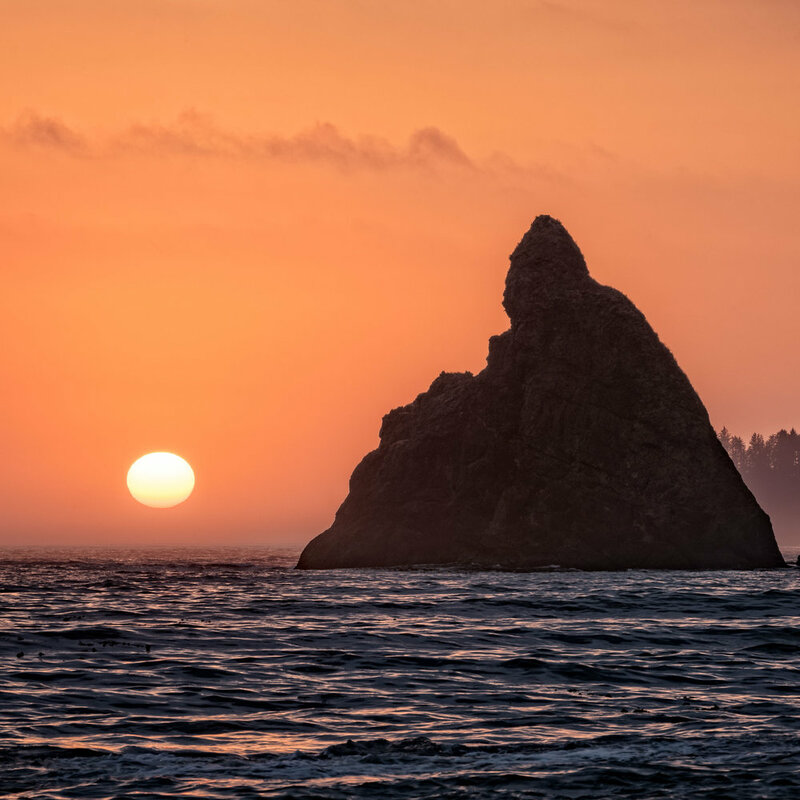 There's nothing like a photo adventure on Oregon's wild and scenic coast. This location has something for every photographic style and taste. In this small workshop we'll spend time in the classroom and field honing your photographic skills and creative vision through training, shooting, editing and critiques. $300 secures your place. This is a unique rare opportunity to join me for a rare photographic adventure. As a small group we will scout, train and prepare to capture the total eclipse in some of Oregon's most spectacular locations on August 21st. Any and all are welcome to join me for the big event on the 21st. $300 secures your place. We'll talk about safely storing and backing up your data as well as a top to bottom run through using Adobe's Lightroom CC to store and edit your images as well as how to print, geotag and create slideshows within it. My goal is for everyone to end the day feeling confident to use all of Lightroom's power to organize, edit, print and share images. All this for just $95.